Install this innovative, easy-to-use FLEXAMAT instead. 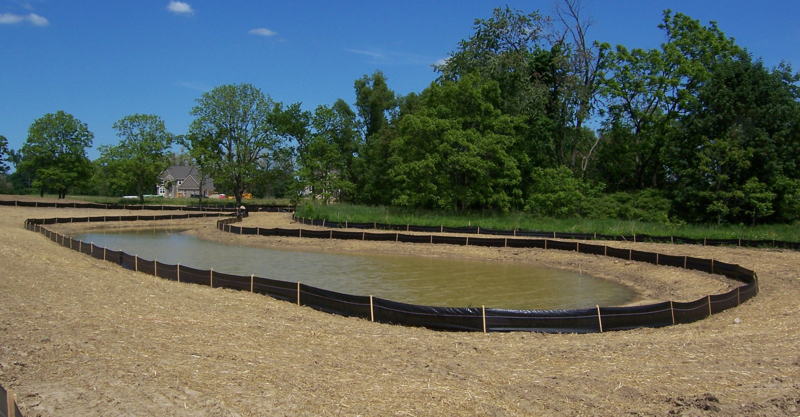 Silt fence controls sediment runoff from construction sites during active construction. Big or small, line them all! 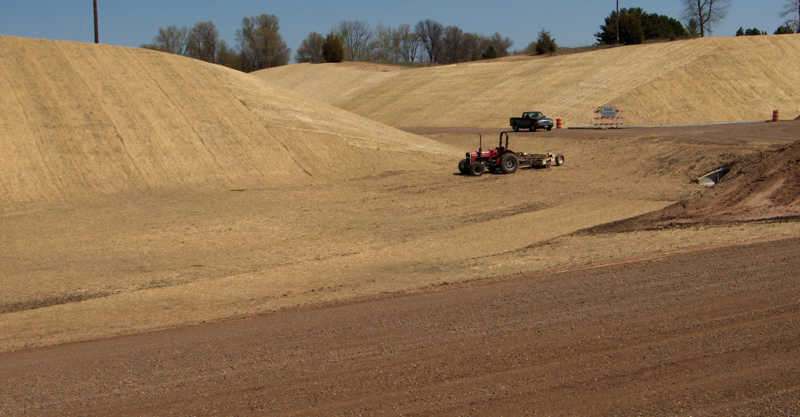 Reinforcement geogrid is used to reinforce soil for subgrade stabilization and steep slopes. 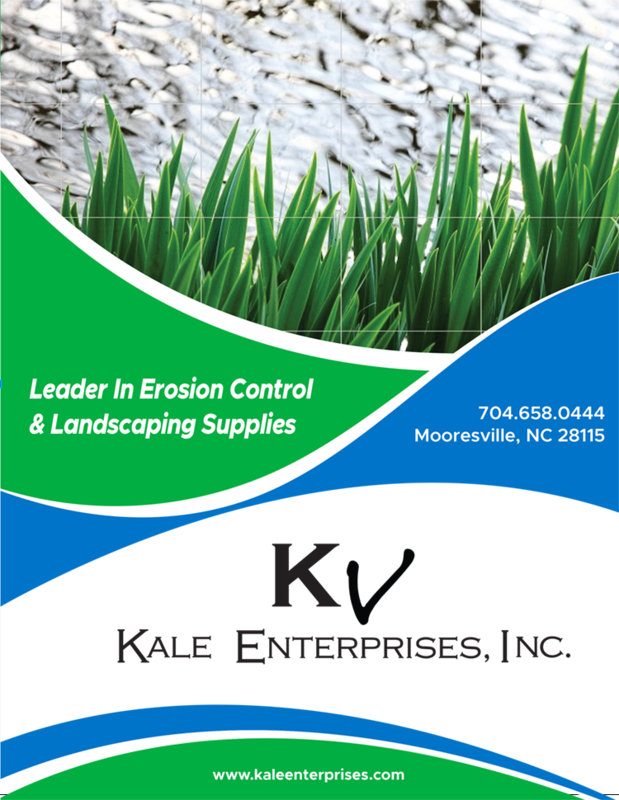 With 40 years experience, Kale is a leader in Erosion Control & Lanscaping Supplies. 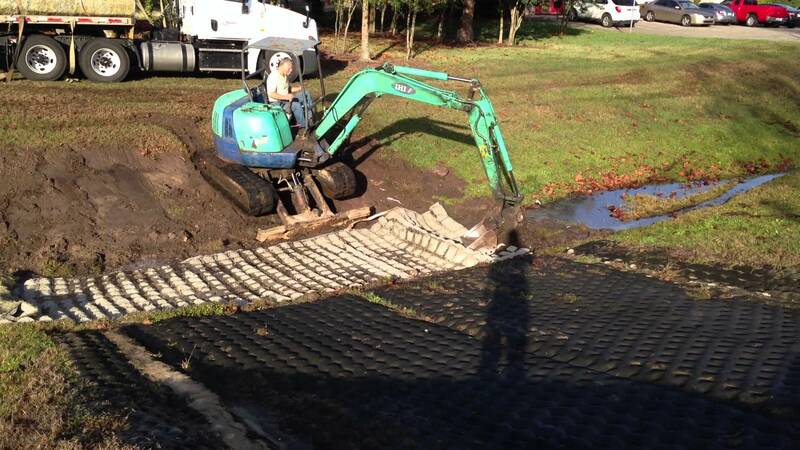 We offer services and supplies ranging from Residential/Home Owner, to Commercial and Industrial! If you are a homeowner and have a landscape project, check out our Residential Page to see our products. Don't miss out on supporting a locally owned and operated business and enjoy savings at the same time! You can also download a PDF version of our brochure below.